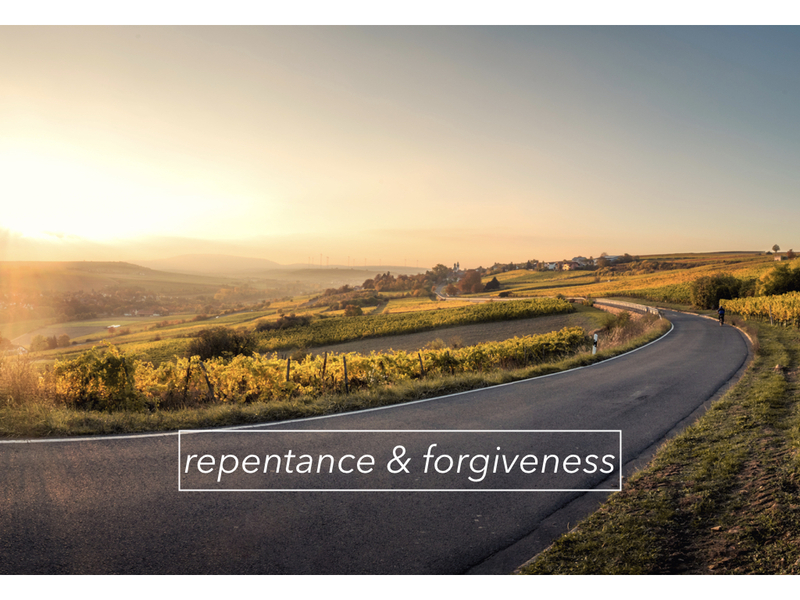 A walk with God begins with repentance. In fact, it begins and then continues with repentance. It is the beginning of a journey of discovery, understanding what we have been forgiven. It is a continual process, keeping the connection between ourselves and God clear of any rubbish. To repent is to be convicted. 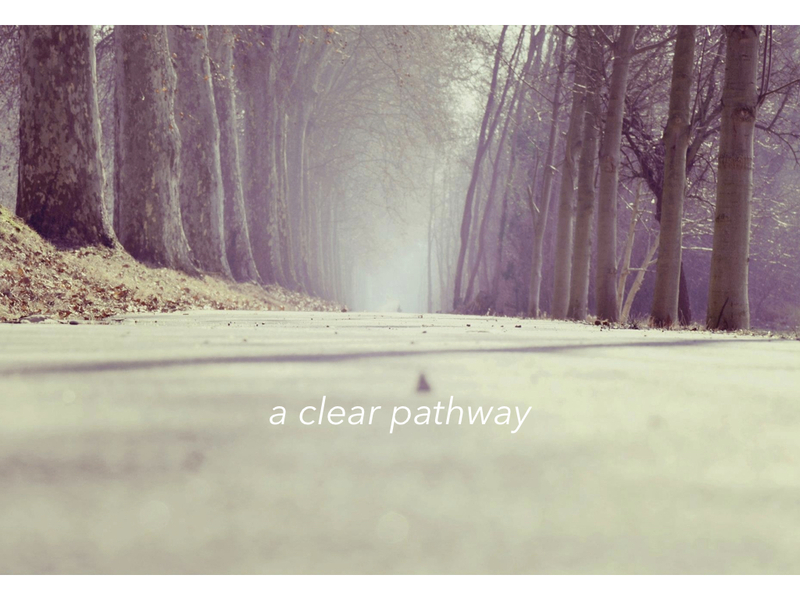 Conviction leads to repentance, which leads to admittance, which leads to forgiveness, which leads to a new pathway to walk on. To repent is to deal with stuff. Turning away from an old life, which comes from confronting old habits, which can mean dealing with some of the awkward stuff, which empties life, making room from something new. To repent is to be honest. Honesty that opens the way for God to enter our lives in a meaningful way, which leads to transformation, which leads to a life, full in the way God wants us to experience it. The power of repentance should never be taken forgranted. Lead well in life: keep your integrity intact. In Psalm 41 David lets us know how God has upheld him because of his integrity, which allowing for how David behaved at times may seem a little incredible. Or does it rather point to a different way to view of integrity. Integrity is not about perfection. Instead it’s about how we deal with situations when we don’t behave with perfection. Wholeness is difficult to attain and even harder to maintain. So when things break that, how we respond will either preserve our integrity or if we are not careful, maybe damage it beyond repair. It may not come naturally. Be willing to be honest. Things happen, so let’s learn to respond well. To ask for forgiveness. To forgive. To repent from patterns of behaviour. To work hard at lining your life up with the Word of God. Integrity is hard won, easily lost. When a chip appears, fix it. Otherwise, a chip becomes a crack, which if left untended becomes a break which could be impossible to close. 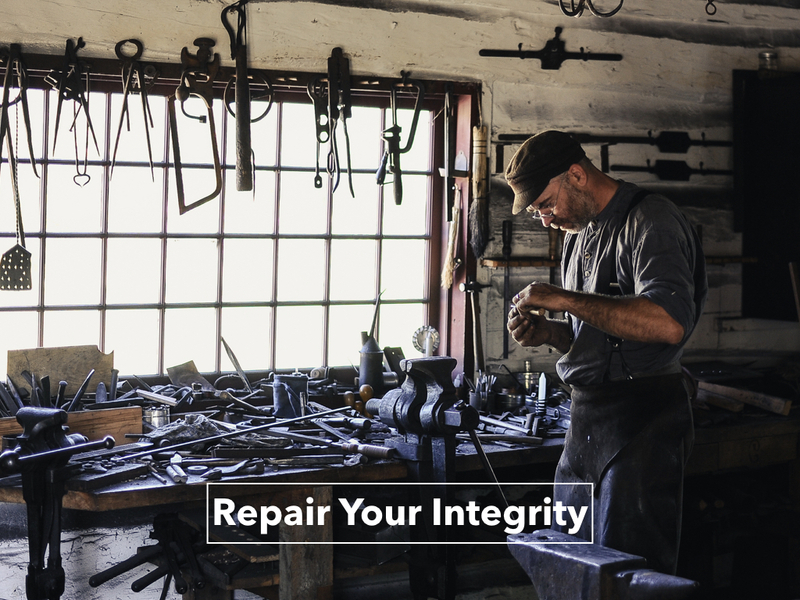 The world needs people who are willing to work at protecting and maintaining their integrity. The world especially needs Christians who are able to stay strong, and who when they make a mistake, deal with it, get right with people and with God, and by doing so, protect and maintain their integrity. God rewards those with such a heart and sets them in His presence forever. What do you think to todays thought? Thankful every day that God’s mercies are new every morning. Are you? Thankful that no matter where I have messed up – in attitude, thinking, speech, behaviour or anywhere else – that God never runs out of mercy. Forgiveness is always available. Not to be taken advantage of, or to live how I want and then wave my ‘Get of jail free card’. Instead that I would honour the sacrifice Jesus made, repent and, with God’s help, turn from those behaviours and live completely for Him. I think God hit me this morning with some reminders. If I’m honest I was allowing some frustrations to start to dominate my thinking, maybe even infect my heart. Thank God for the slap – I must keep my heart right!! Put a worship song on and got down on my knees and repented!! Ouch. Emotions are a defining part of being a human and is one of those qualities that means I am not an animal but they do get in the way of living right for God at times. Nothing wrong with being frustrated. Its what it makes you do that matters. I had the potential to get angry, actually I had probably crossed over. Thankful that God knows what I have need of. That I should seek first His kingdom and righteousness, then all these things will be added to me. Thankful that He who has begun a good work in me will bring it to completion. Thankful that my help comes from the Lord, that He will not let my foot slip, that he never slumbers, that he watches over my life, over my coming and going. I am so thankful that if I confess my sins – He is faithful and just to forgive me of those sins. To repent is not easy. To repent is a must. I am keeping on going. I am keeping on believing. I am standing in faith. I am not letting the flesh rule me but being led by the spirit. Hope that’s not too honest for you. Just where I am at. I may be a Pastor but I still feel things the way everyone else does. Any comment?